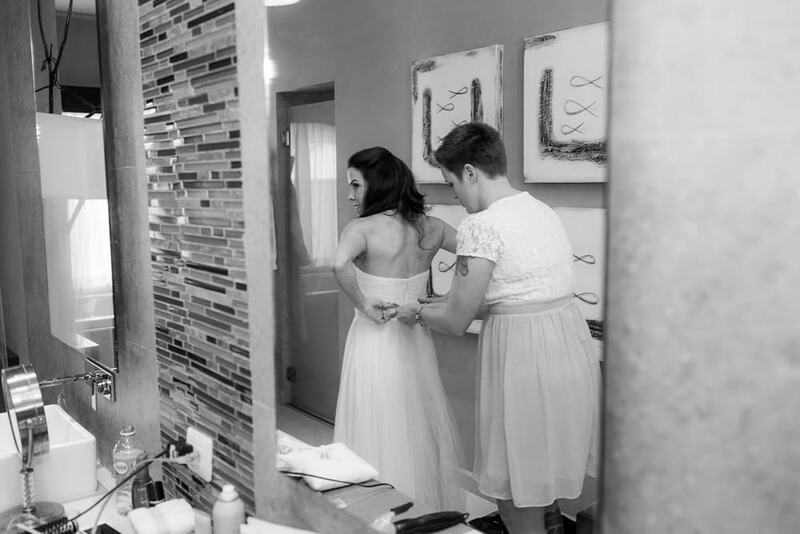 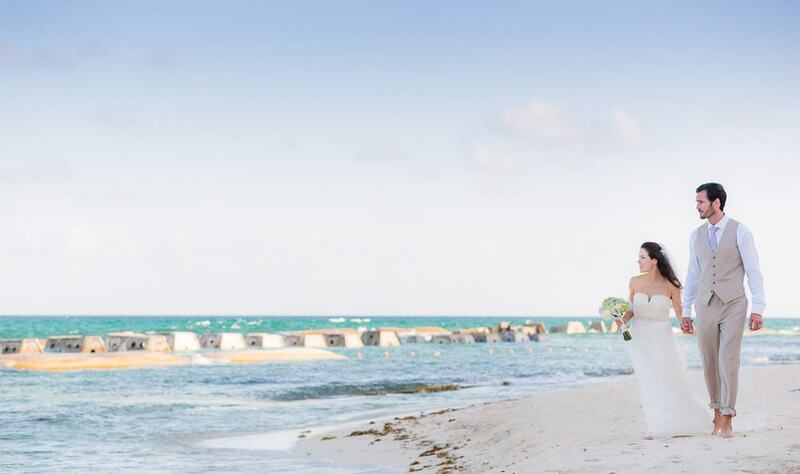 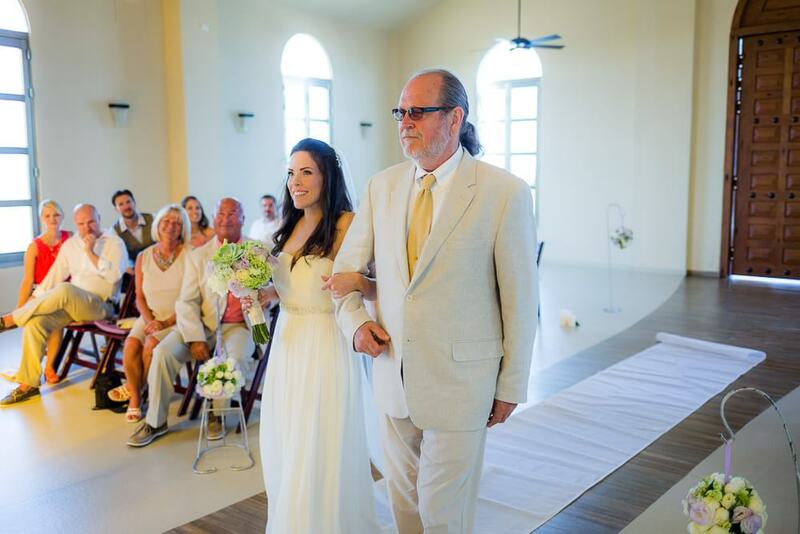 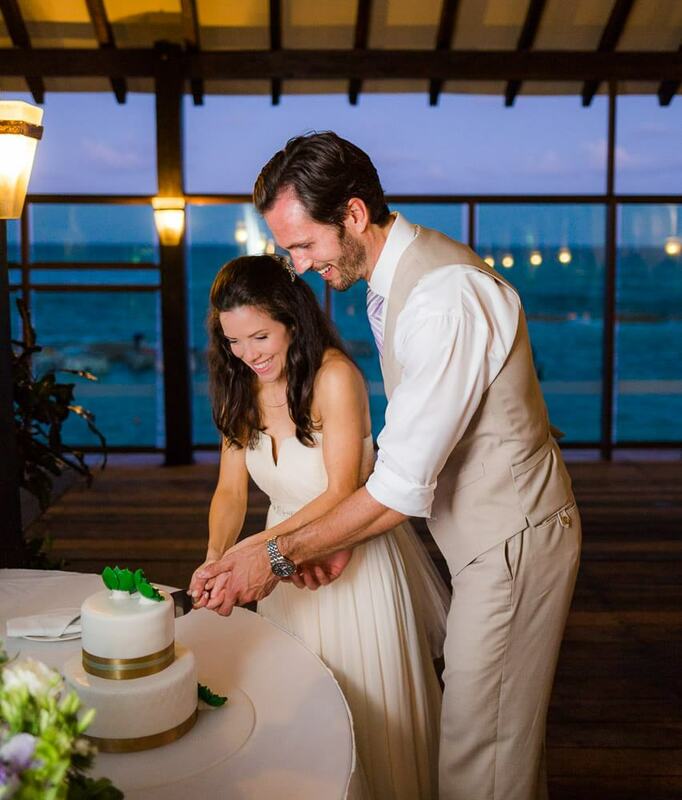 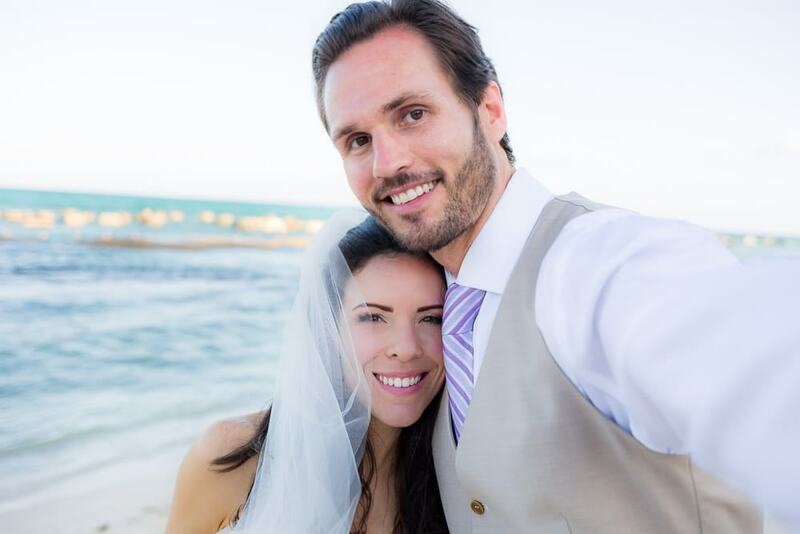 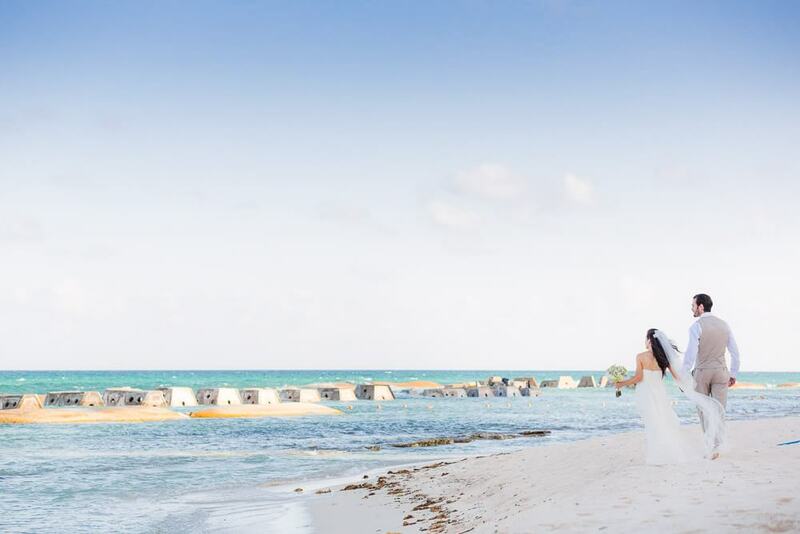 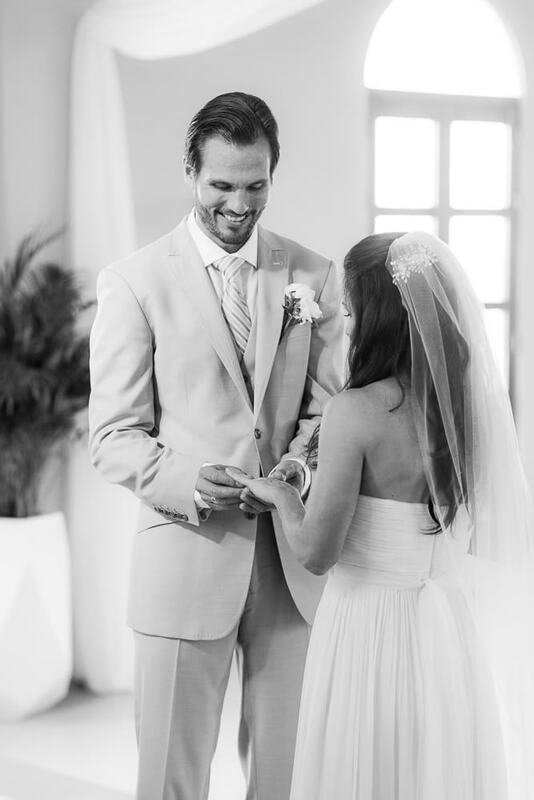 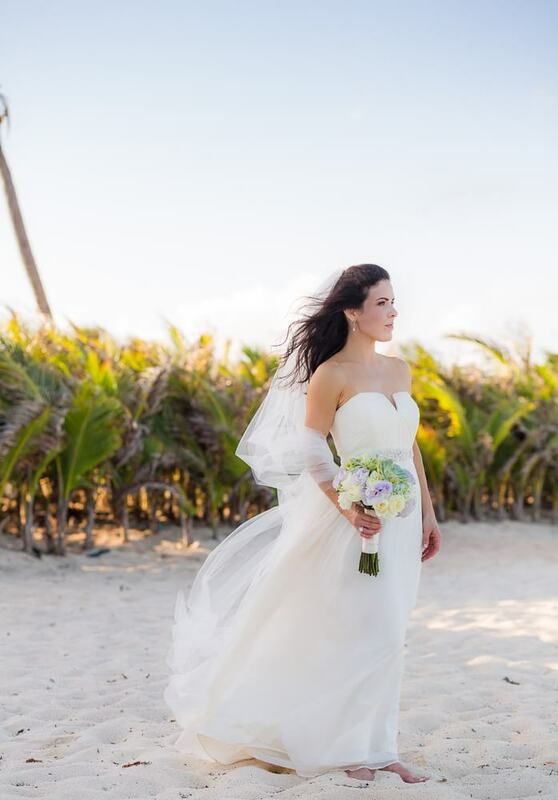 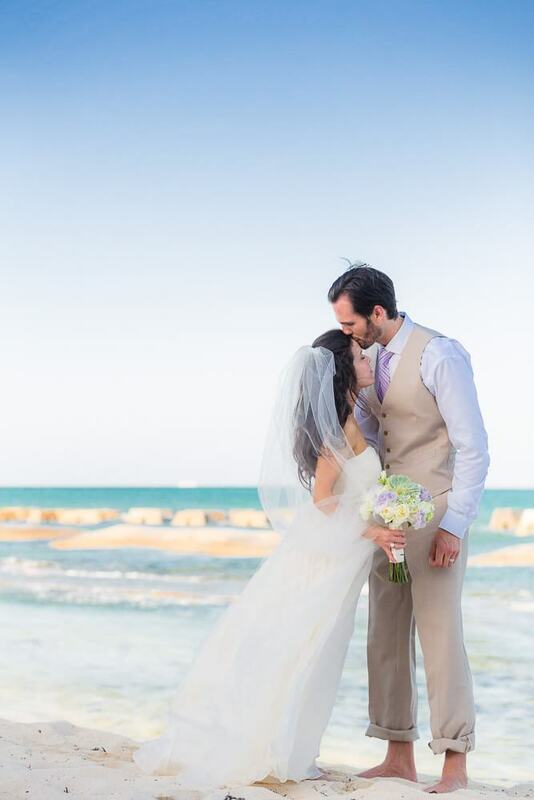 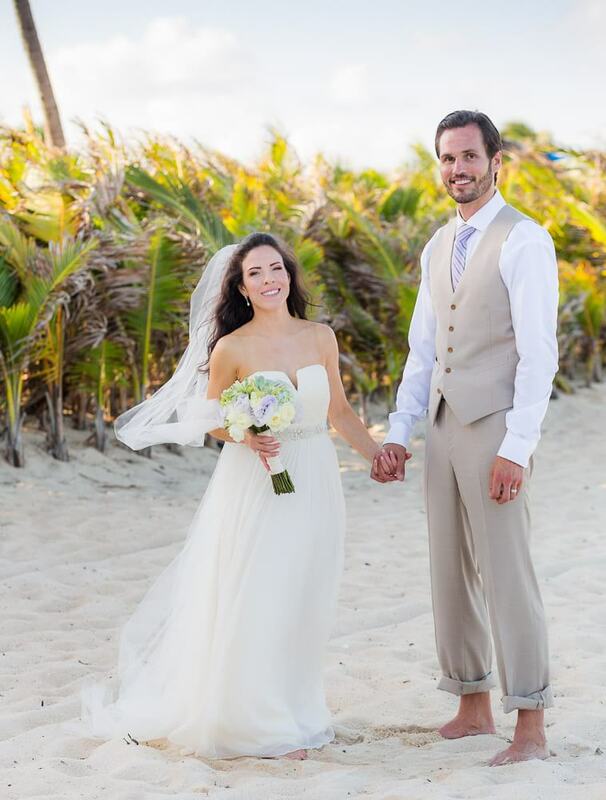 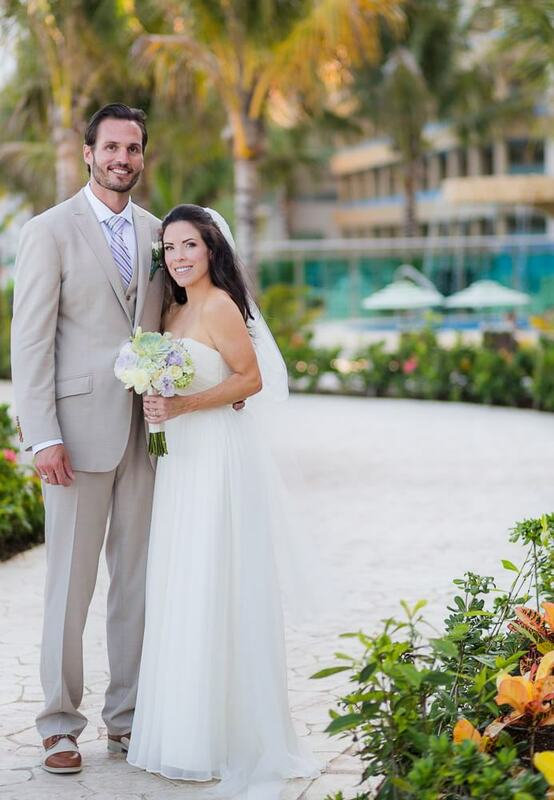 I was overjoyed to join Virginia and Anthony for their beautiful Generations Riviera Maya wedding. 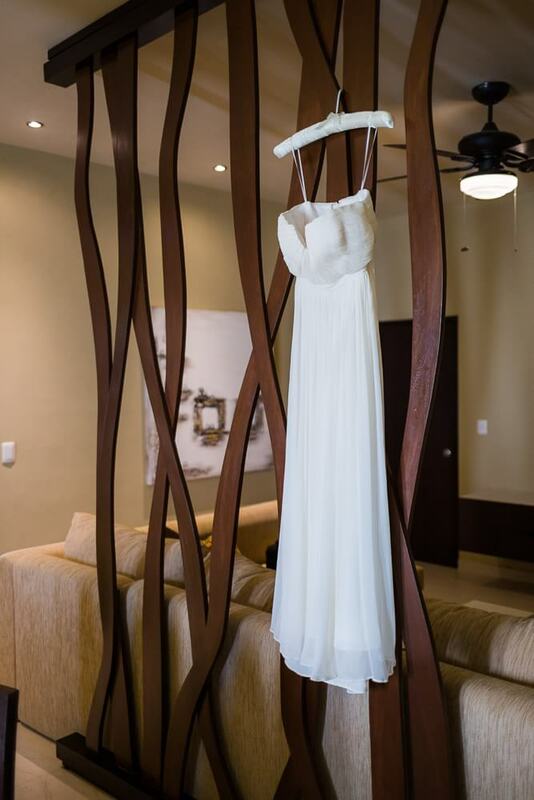 This was my first time photographing at the Generations Riviera Maya as it’s a new resort – I found it very intimate with a lovely, boutique feel. 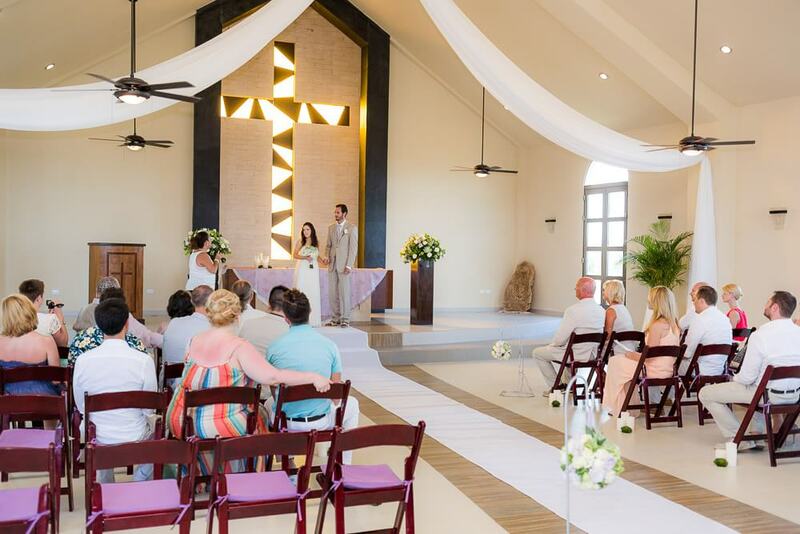 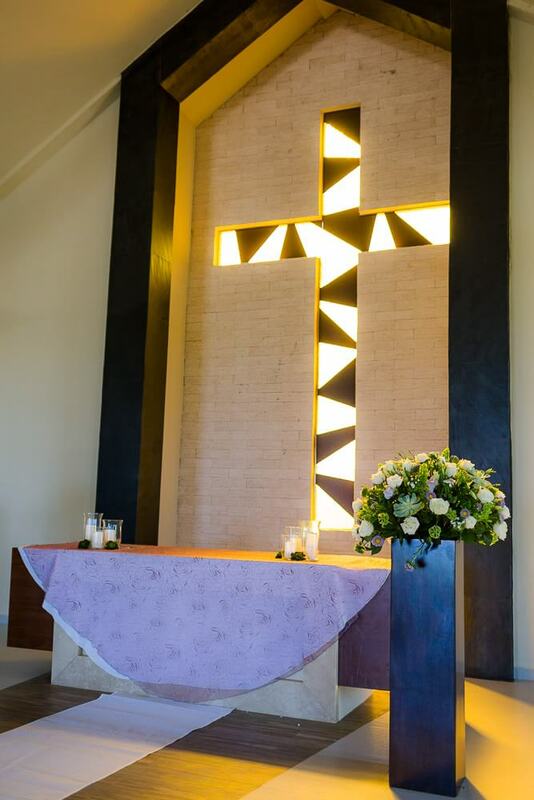 The resort also has an absolutely beautiful chapel that, as a bonus, has great light for photos. 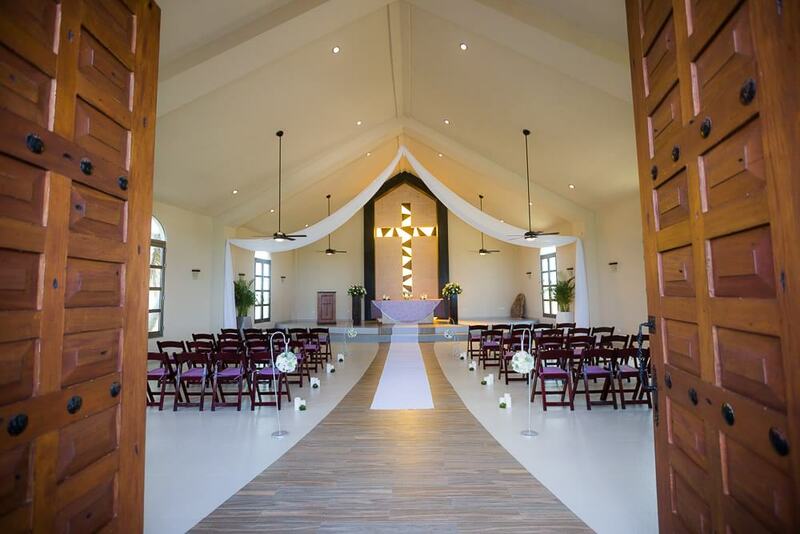 This is where Virginia and Anthony’s ceremony took place in front of their closest family and friends. 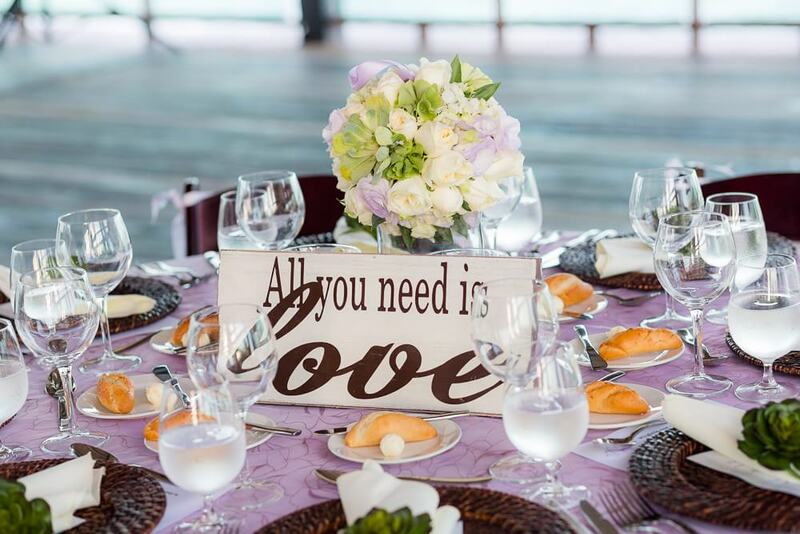 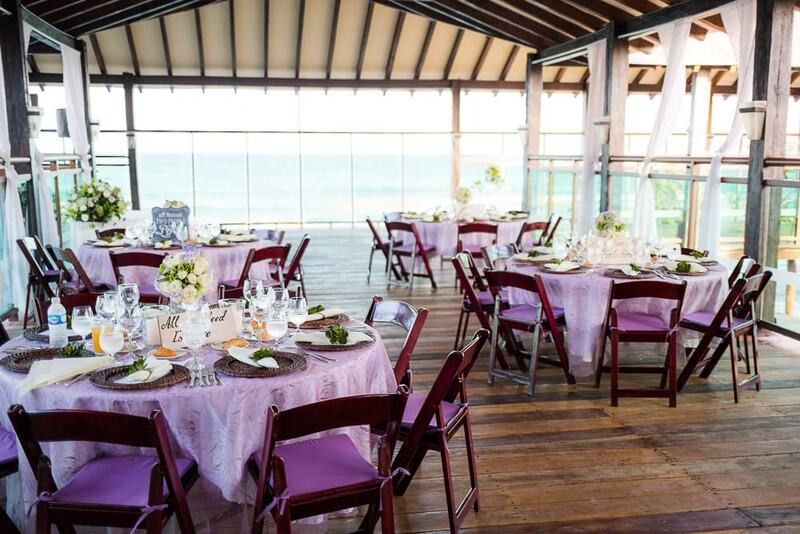 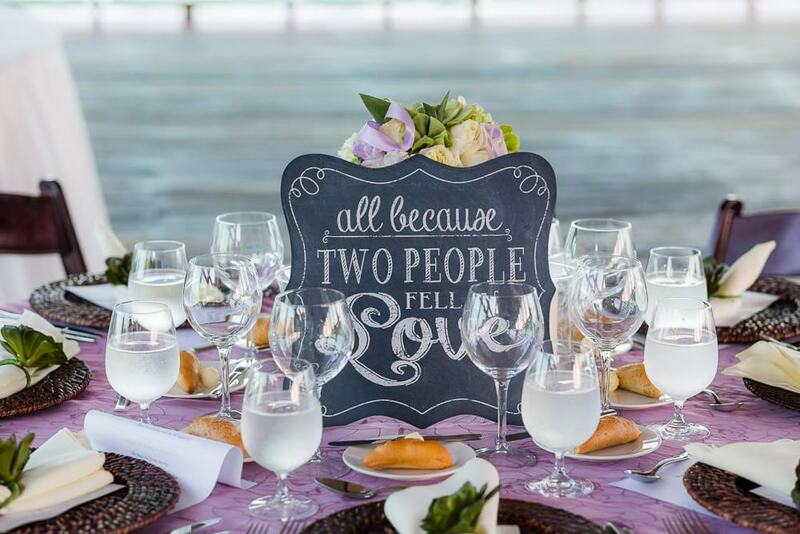 The wedding coordinator, Claudia Perez, pulled everything off wonderfully – including the couple’s reception, which took place on the pier. 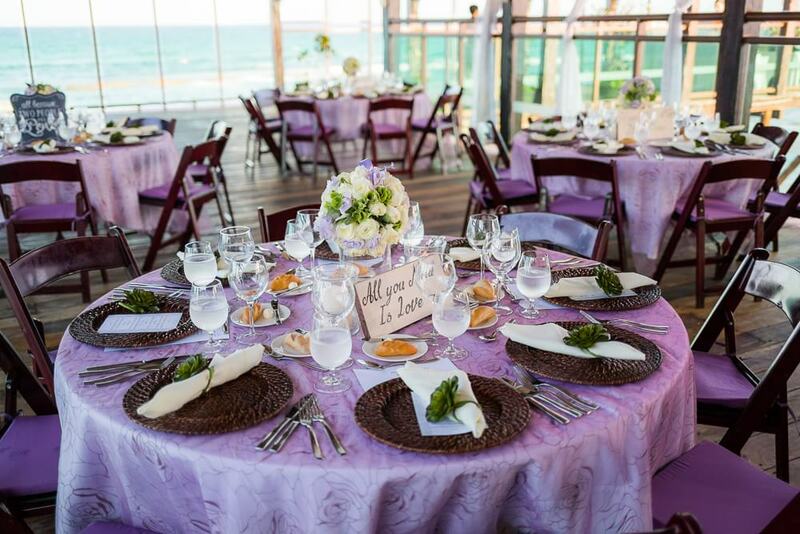 The reception was really delightful with the ocean running along both sides of the tables. 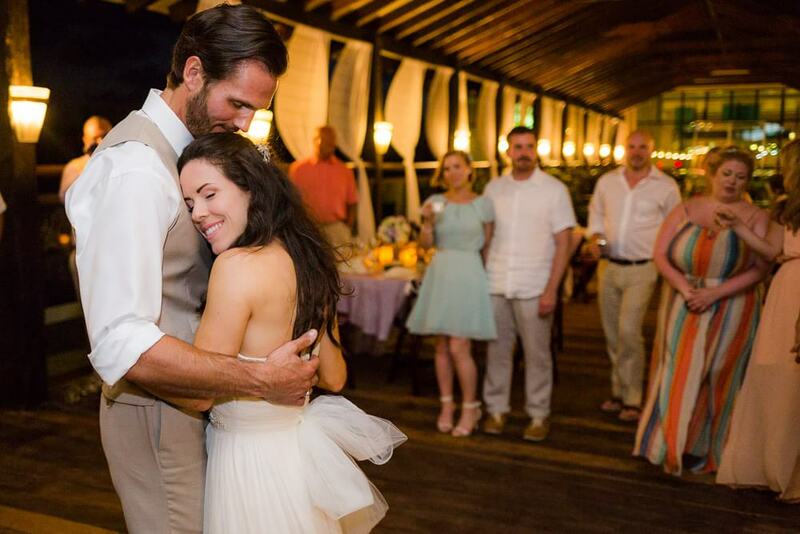 Virginia wore a timeless, empire-waste dress and a simple half-up hairstyle. 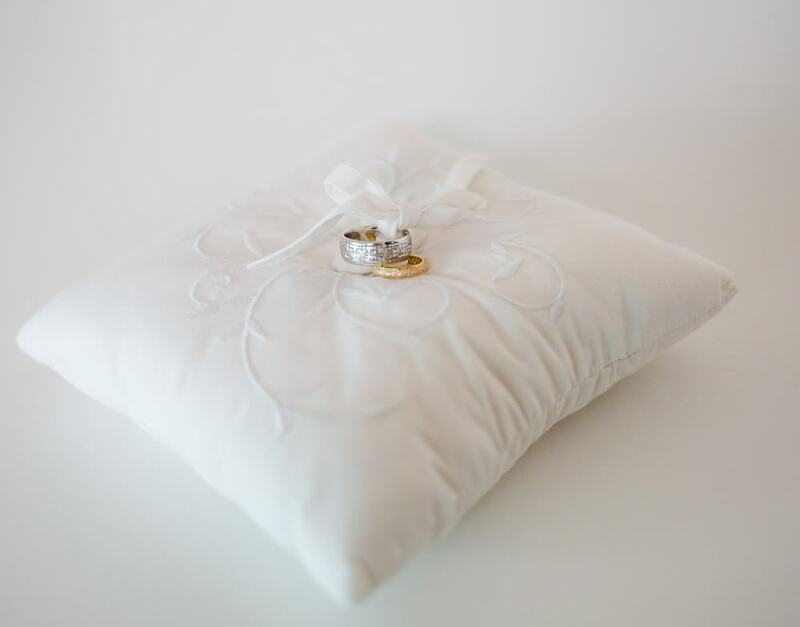 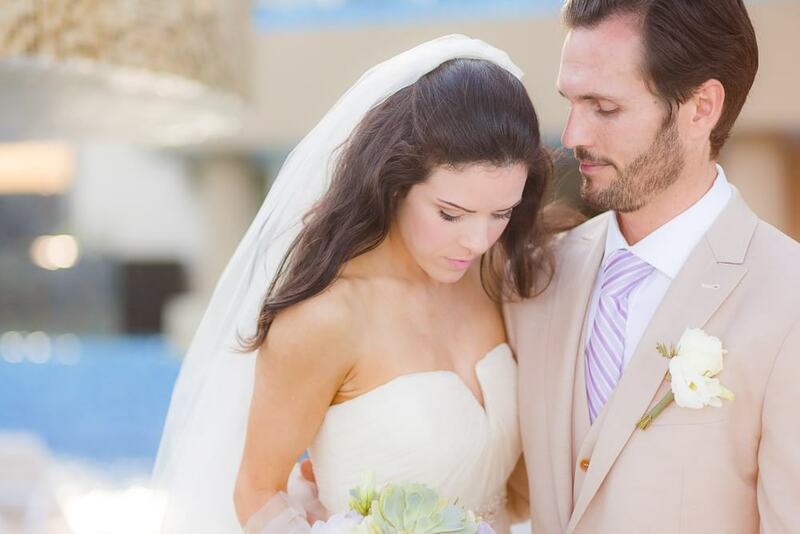 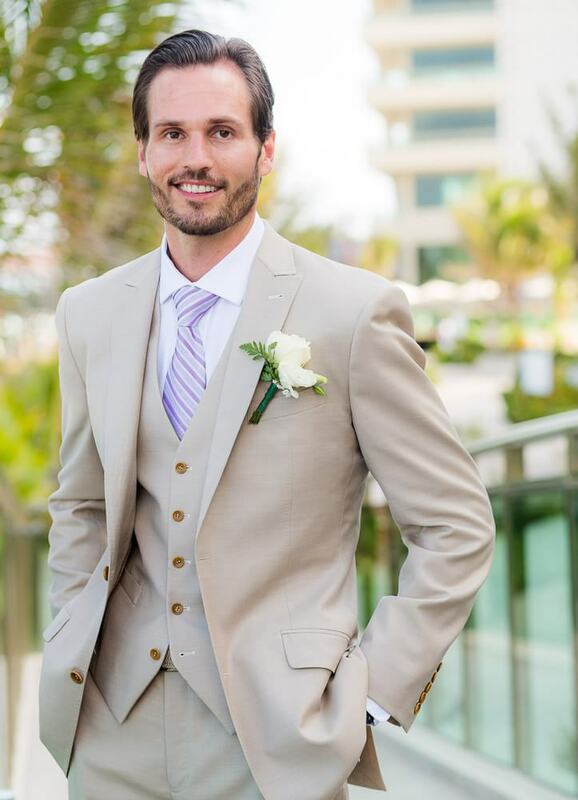 Her groom, Anthony, wore a classic, sand-colored suit. 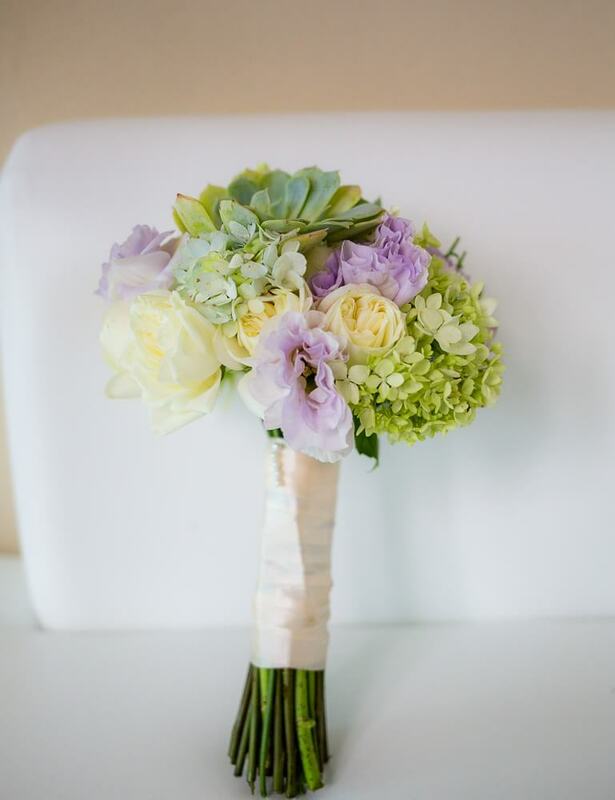 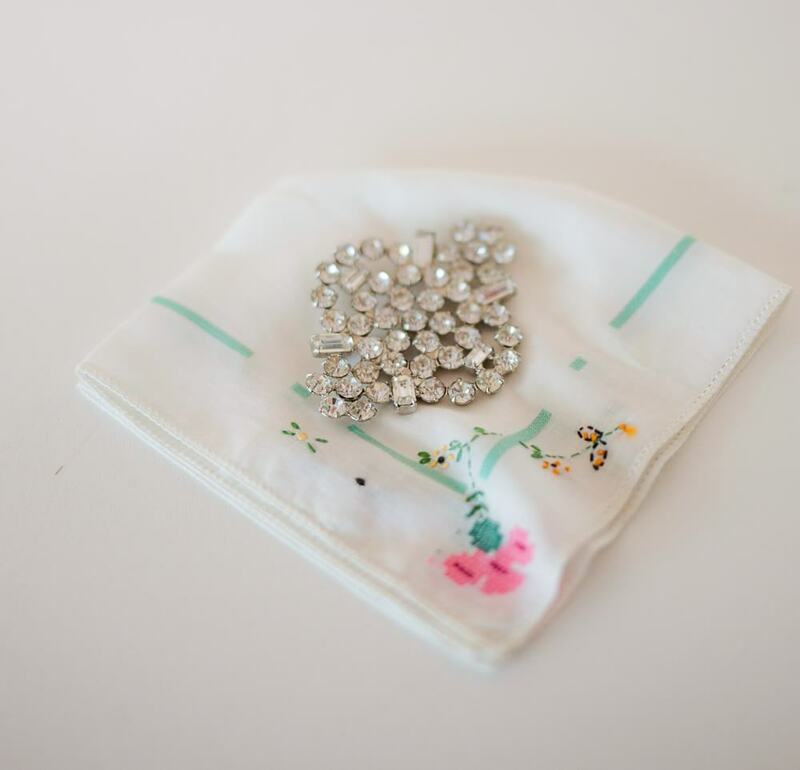 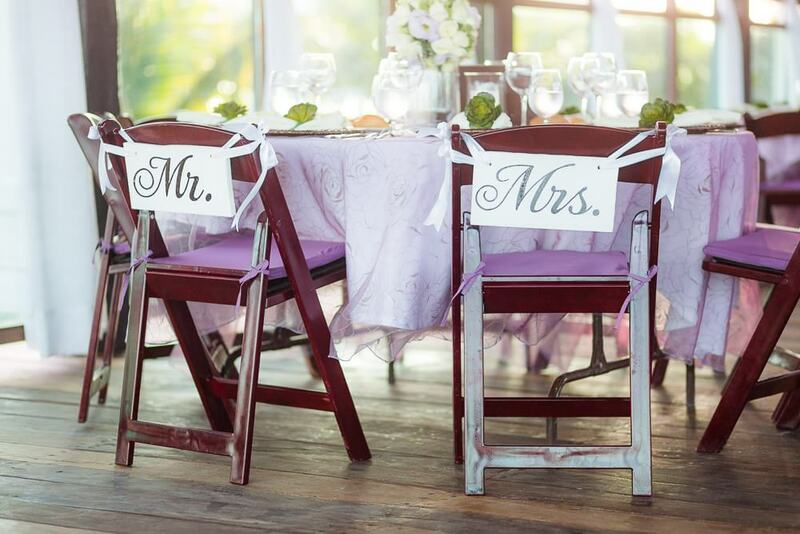 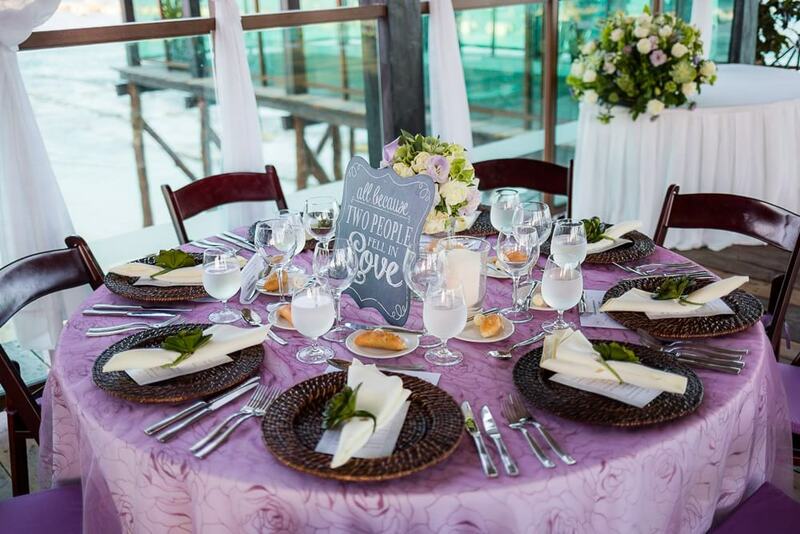 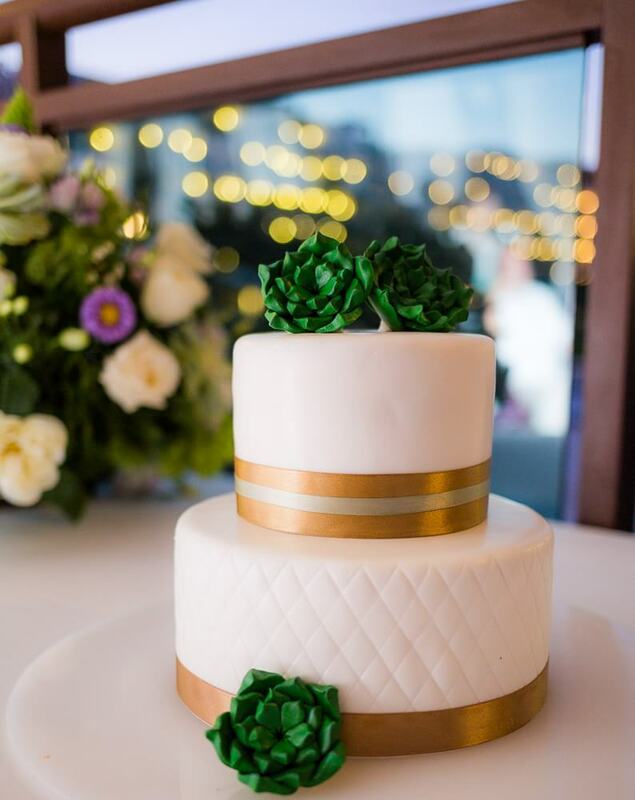 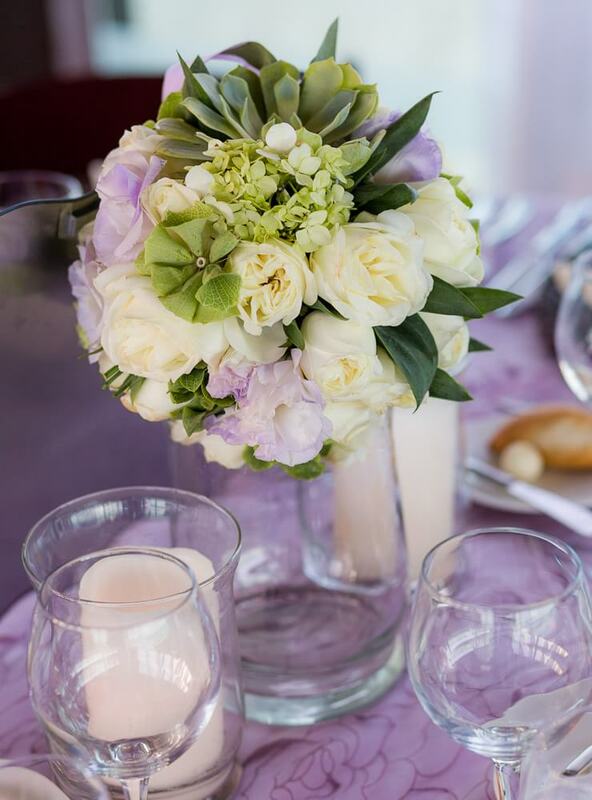 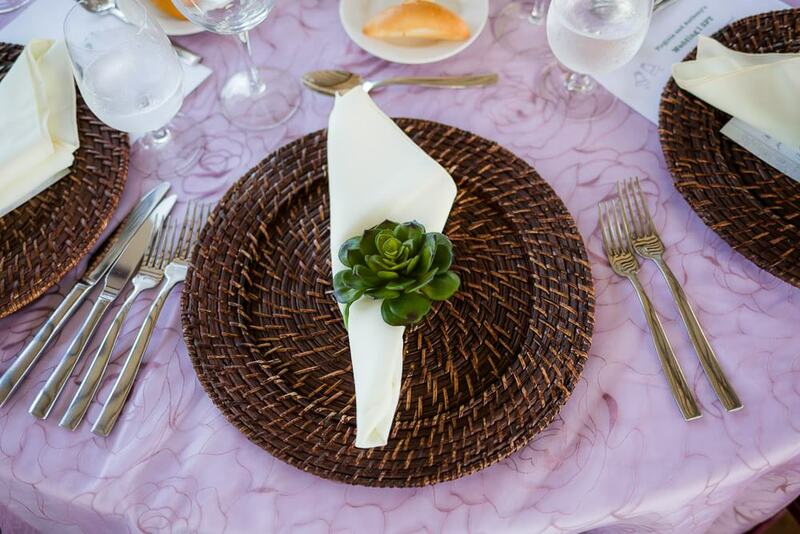 The wedding colors of ivory, green and lilac gave the entire event a fresh, spring-like feel. 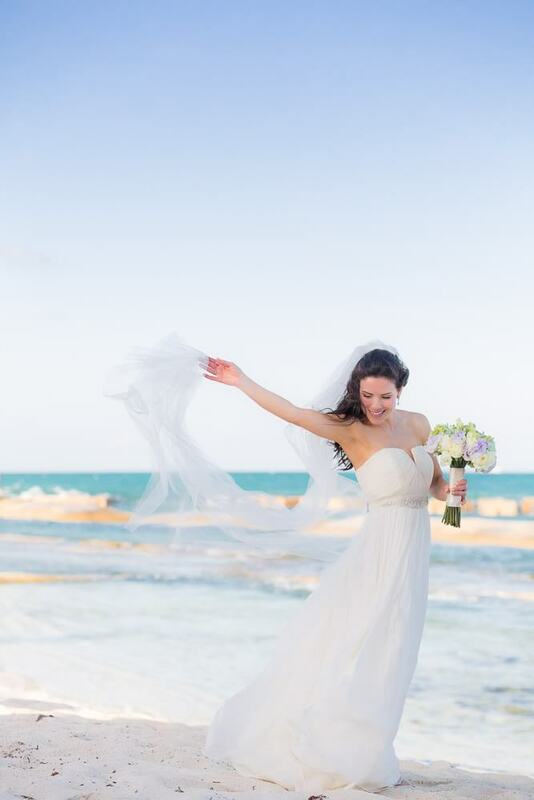 In the end, everything came together for some spectacular images.